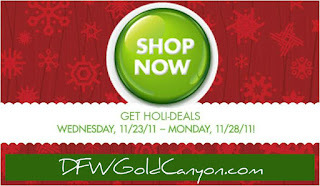 DFW Gold Canyon Black Friday 2011 Online Coupon Codes! 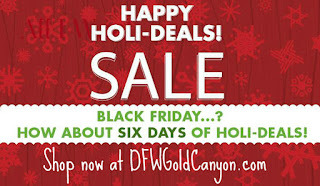 DFW Gold Canyon Black Friday 2011 Coupon Codes Promos Deals FREE SHIPPING! Gold Canyon only gives these codes a few times a year! Get your bargains while you can! This is the only deal you'll get that doesn't come out of your consultant's commission! Shop small, make a BIG difference! 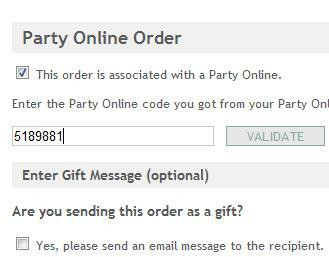 A Virtual Mystery Hostess Party-Palooza! 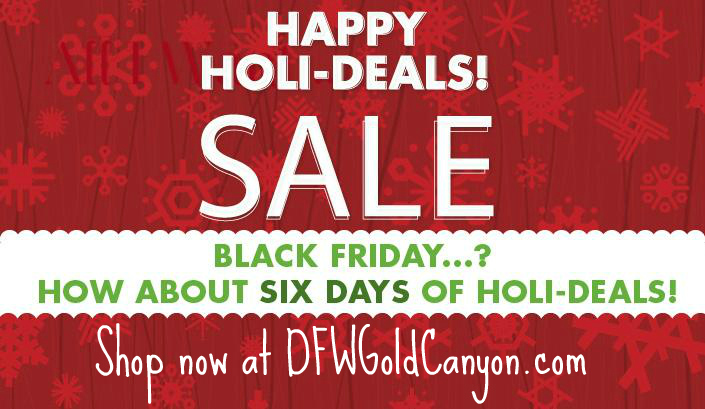 I'm so excited that Gold Canyon has given us the ability to host ONLINE PARTIES! To celebrate, I'm holding a virtual mystery hostess party-palooza! All orders between now and December 12th will be entered into the drawing for the Hostess benefits! What are those you ask? 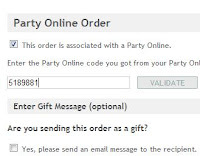 The "average" party is around $400 - so you would get $60.00 in credit, 3 half-price items, and your choice of one of three amazing hostess-only bundles for half-price! 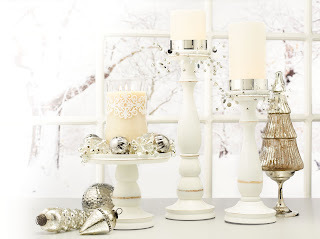 Did you see that the awesome Wooden Candlestick Trio is in the first bundle? I can't wait to get mine! Welcome to new friends from 7OnAShoestring and the Christmas Treasure Train blog hop! If you haven't already entered to win - what are you waiting for? Also - today is the LAST DAY to enter over at Home Grown Families for my awesome Homeology cleaners! Home fragrance oils are a great way to expand the use of your favorite warmer. Gold Canyon’s warmers feature an automatic shut-off timer and no need for replacement parts, but the adapter and oils will work on almost any commercially available warmer. To use, simply place the ceramic adapter on the top of your warmer. This works best if the warmer is round (all Gold Canyon warmers are round to accommodate our mess-free ScentPods). Add 10-20 drops of your favorite Home Fragrance Oil – or be a fragrance mix-master and create your own custom scent blend! Another benefit to using the Home Fragrance Oils and Adapter is that you can control the intensity of the fragrance. 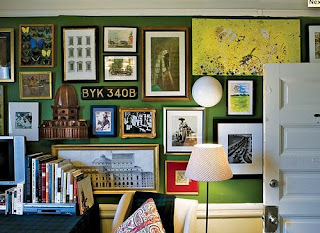 Small space? Use less oil! Home Fragrance Oils are one of many options in Gold Canyon’s “Suddenly Scented” line of flame-free fragrances. Unlit expressions of fragrance; Bursts of aroma; Convenient and compact; Take pleasure in Gold Canyon’s candle scents without using a flame! These products are designed to be highly fragrant and the best in their class. Created for use in any space. We all love our candles, and the glow they create, but sometimes you need a wickless option! Whether you choose the Scent Pods, Home Fragrance Oils, ScentMate, Linen Sprays, Room Sprays, Auto Fresheners or the Diffusers with patent-pending microfiber reeds, you’ll get the same amazing Gold Canyon scents you trust! Shopping Guide: Fashion, Family & Food! Shop Small. Shop Local. Shop Handmade. Shop Direct Sales. Shop Work at Home Moms. This is the only Healthier Coffee product of its kind in the World. 100% Certified Organic OG Coffee proudly features Premium Coffee infused with 100-percent Certified “Ganoderma Lucidum Red Mushroom" Powder from China. I offer Black, Latte, Mocha Coffee as well as Organic Green Tea and Hot Chocolate. Join the “Coffee Bean” Club- Buy 5 Boxes of Black or Latte Coffee get the 6 box ½ price! Travel Mug stuffed with 2 sachets of Black Coffee, 2 Sachets of Latte Coffee and 2 sachets of Mocha Coffee, a few Chocolates and the all important coffee accessory –Milk Frother. Coffee Party-you buy the coffee & Homemade Holiday Cookies from me, I come serve it for you, for your employee, staff , office, Mommy time out, girlfriend social, shopping party. Prices vary for size of party. All items receive the FREE gift wrap service & FREE Local Delivery!! Gift Certificates available, fundraisers-no group is to small! You can shop in person, by phone or place and order on email. Cash, Check, Visa, MasterCard, American Express or Chase pay accepted. Shopping Guide: Health, Beauty & Nutrition! In Home Fitness Programs such as P90x, Insanity, and TurboFire. Purchase ANY fitness products such as P90X, and I will include a FREE Shakeology sample. Visit myshakeology.com/ryanpatel for info on Shakeology. Want to Get Fit & Get Paid? Contact me for more info. Cash, Check, or PayPal accepted. 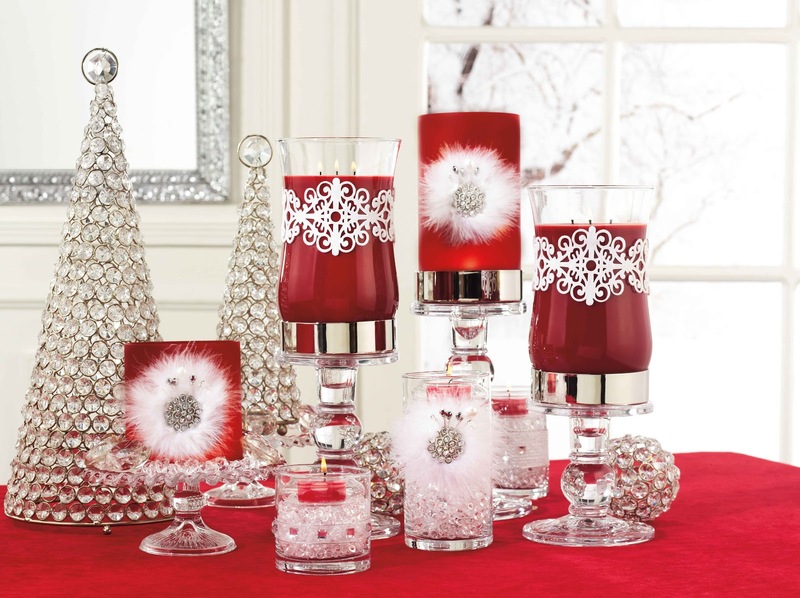 Shopping Guide: Candles, Wickless Warmers, Home Decor and more! 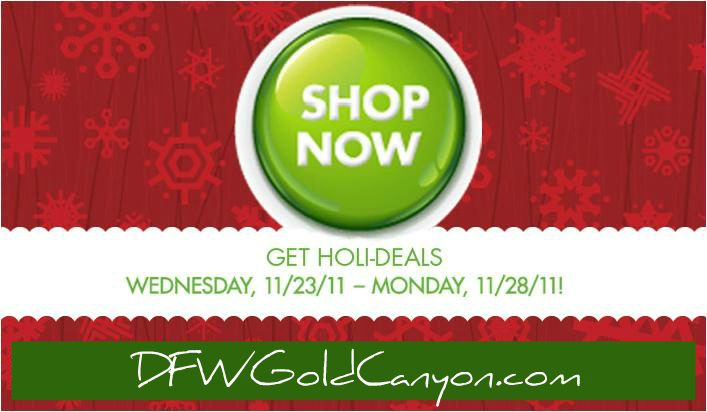 Gold Canyon provides The World’s Finest® candles (guaranteed highest scent-throw! ), over 125 long-lasting, strong scents, mess-free warmers with automatic shut-off timers and no replacement light bulbs, diffusers, home fragrance oils, auto fresheners, EMERGE home spa products, home décor, candle stands and HOMEOLOGY environmentally friendly home cleaning products. Order $50 or more and get a FREE 5 ounce Heritage Candle in your choice of scent and free gift-wrap service! 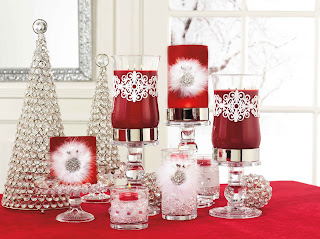 Order $75 or more and get a FREE 8 ounce Heritage Candle in your choice of scent and free gift-wrap service! Order $150 or more and get an additional item at half-price (of any amount! ), a FREE 26 ounce Heritage candle in your choice of scent, and free gift wrap service! "Ah, the Duggars! Just the name stirs so many emotions! You won't encounter many people who don't have a strong opinion on this topic!" So started my response to a post in an online grief forum this morning. One of the recently bereaved moms had vented her anger that the Duggars will soon have 20 children and she can't even have one. Her "Friends" on Facebook had chimed in their two cents (and many cheap shots). 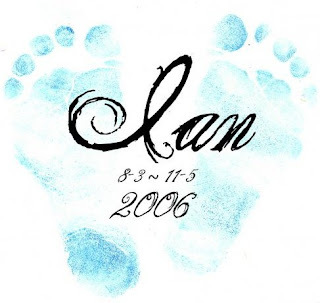 When I was in fresh grief, the only people that I felt deserved babies were people who had lost babies. No one else had a right to procreate! Someone with a living kid or two? NOPE! Happily married high-school sweethearts? NOPE! 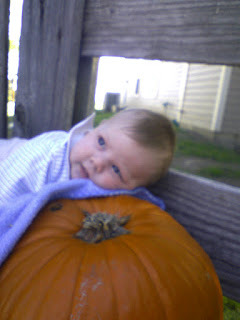 Why should anyone else be blessed with a child when mine was taken away? 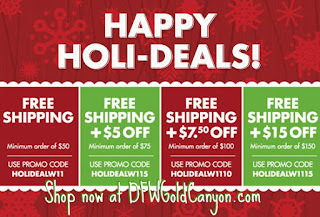 Win Gold Canyon All-Natural Homeology Cleaners! As you may know, Homeology cleaners were inspirational in my decision to become a Gold Canyon Independent Fragrance Consultant! I excited to share this opportunity for you to win it for free! Home Grown Families is hosting their annual Green Gifting Guide. You can enter here to win a free full-size cleaner and wasteless refill of your choice. These all-natural cleaners make an excellent green holiday gift. 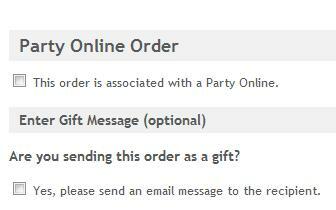 Not only is the product environmentally friendly, but giving a gift that is consumable is green! For less than the cost of a sweater that they may just re-gift, you can give the gift of aromatherapy and clean fresh spaces! A newly-wed couple. Remember when you got married? You got all those expensive pieces of china, flatware, crystal stemware... You had matching towels, throw-pillows, placemats... You had an iron, blender (or 3 blenders in our case! ), coffee maker... And do you remember the first trip to the store? The "stock up". College Students. I remember the shock when I discovered that I had to clean my own dorm room. I don't know why, but I kinda envisioned it as a hotel. I was sadly mistaken, there was no maid service! I usually bummed cleaners off of the other students (who probably got it as a dorm-warming present from someone else!) I had to save my money for more important things, like late night runs to Taco Bell and new shoes books! I didn't even buy toilet paper some weeks. I "borrowed" it from the lobby bathroom (sorry mom). That person who has everything. You know who they are. There's not something they haven't tried. They've been there, done that, got the T-shirt. You started giving them only things that they could hang on the walls, but that's even not an option anymore! Either way, your purchase supports Small Businesses in a BIG Way. Watch for my Small Business Guide - coming soon! I have to type to think. I am trying to process so much right now. At the forefront tonight is my sweet Ian. 5 years ago right now I was climbing into an ambulance, transferring from Trinity Medical Center to Children's Medical Center in Dallas. I want my baby back. I want my life back. 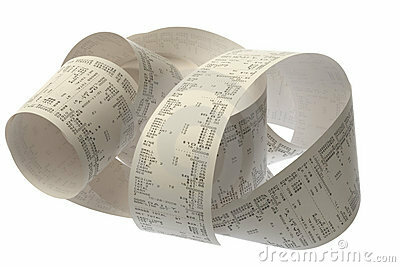 It seems like everything is divided into two time-frames. BID and AID Before Ian Died and After Ian Died. It is the first thing that crosses my mind when I see a picture of my children, or me. BID: smiles, innocence, laughter, bliss. AID: forced grins, hollow eyes, pain, struggle. AID my 15-year marriage is average, and sometimes not even that. I boxed up most of my marriage books and have even considered throwing them at my husband occasionally. The only mentoring I've done is telling other women that they will survive the death of their child. Important, but not what I signed up for in life. AID I am struggling as a mom. I often don't care to hear the stories of fifth-grade girl drama or seventh-grade school-yard fights. I "failed" as a homeschool mom (venting here, I know that's not entirely true, but it's my pity-party and I'll cry if I want to). I take my three year old to McDonald's so he won't drive me crazy at home. My daughter is lucky if she has clothes that are clean to wear to school, much less coordinated and cute. AID I closed my business. I didn't do anything for a while, then I did art, now I do candles. The last thing that I want to be known as is flaky, but I feel that way a lot. AID I'm still a terrible housekeeper, but now I've got extra guilt that when Ian died CPS thought I was neglecting my other kids before and took them away - I promised that the house would never be like this again, and it is. I don't want to live in the AID world, yet I can never regain the BID world. I feel trapped. Much of the time I can go along with the flow, even feel normal. I meet people, connect, sell candles, nurse the baby, pick up kids from school, go to church... Then there are just those days that hit me out of the clear blue. I look in the mirror and see through the facade. I see the pain, the struggle. I see the AID and want desperately to see the BID. I died that day too. I don't even know who this person is some days.